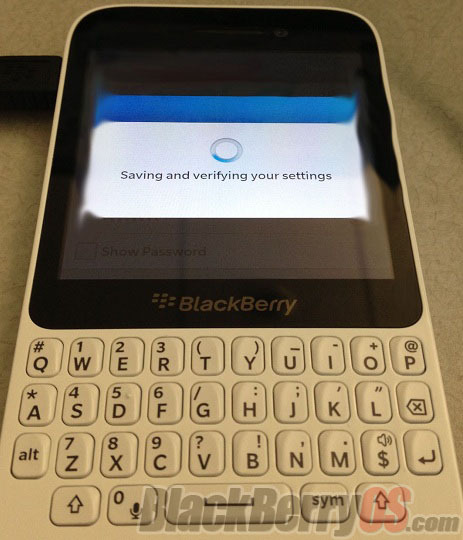 BlackBerry R-Series Smartphone Leaks - another QWERTY this time. Home Phones BlackBerry BlackBerry R-Series Smartphone Leaks – another QWERTY this time. Earlier we have witnessed the leak of the BlackBerry L-series(Z10) and the N-series(Q10) both of which turned into a strong reality device after being swirled in the rumor mill. Walking on the same lines we now have a clear picture of the BlackBerry R-Series Smartphone. On the looks of it we can say it is meant to be a budget-level alternative to the much sophisticated (and yet to be released Q10). This would mean the phone would comparatively have lower memory and RAM,etc . Previous articleHTC Desire Q announced , sports a 4 inch screen ,5 MP Camera and a 1GHz CPU . Next articleNokia Catwalk specs leak, also suggest a possible Nokia EOS for May 15 launch.